Trends signify change, a gradual receding of the old and coming together of new ideas and concepts. Unlike others, the decor industry is seeing new trends emerge at a rapid pace. Every year signifies a new concept in color, architecture and design in key areas of the home. The age of globalization and new technology has ensured global trends hit Indian markets quicker than earlier years. Below are the key trends for 2017, that HomeLane forecasts for kitchen decor. While 2016 was all about minimalism and cool tones, 2017 will see the popularity of warm, earthy tones and materials. 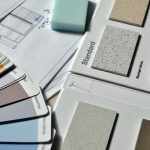 The kitchen which has always been about white and chrome, will see more adoption of terracotta in backsplash tiles, feature walls and highlights. Matte finish tiles that are not too rustic nor too gloss will be increasingly used. Navy and midnight blues, including pinks will become passe, if trends are too be believed. 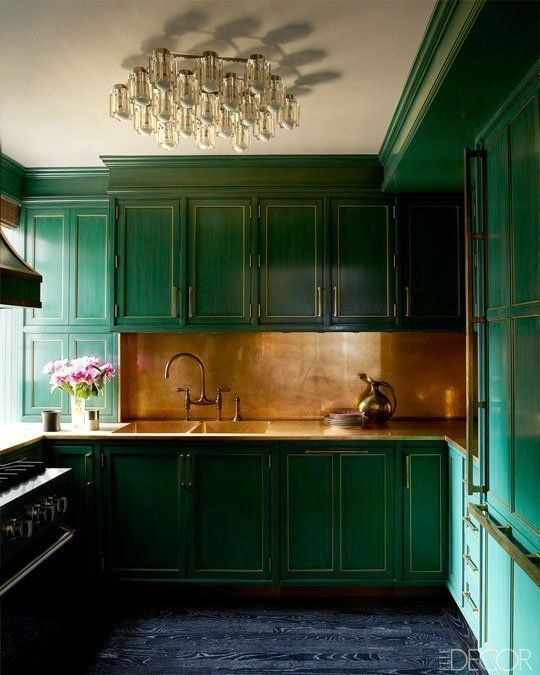 Instead, dark shades of green will make an appearance in cabinet shutters, furnishings and even wall colors. 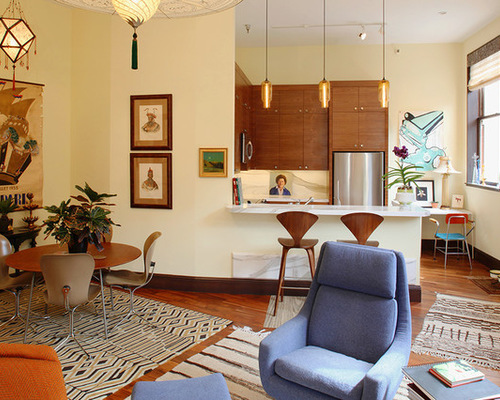 Dark green offsets tan leather, gold metal light fixtures and even terracotta beautifully. Dark green can even be used as an accent wall. 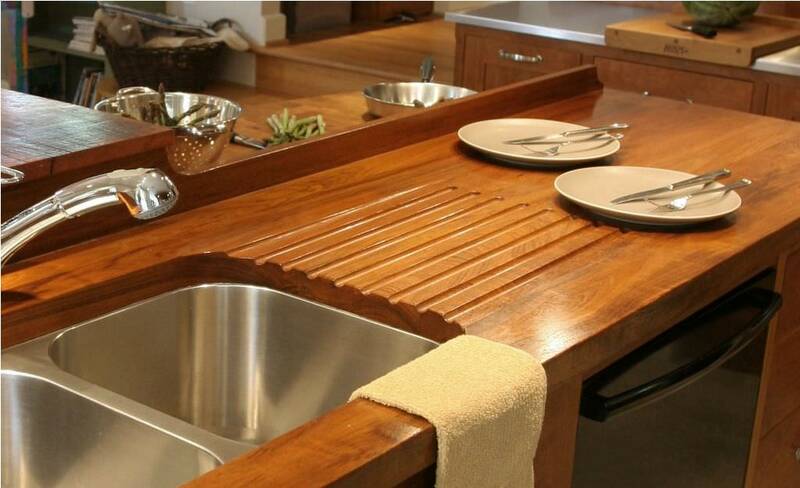 It lends depth and adds a touch of greenery to kitchen decor. With technology increasingly gaining control of our lives, and plenty of gadgets and appliances in the kitchen, it will be imperative to create spaces where more things can be discreetly stored and as little as possible visible.Hidden nooks, recessed storage, camouflaged overhead cabinet storage will reduce obvious kitchen clutter while giving a sense of space and emptiness. 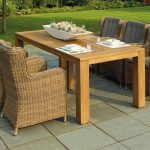 As much as metal and other newer materials have gained in popularity, many homeowners seem to be going back to the familiarity of timber, wood and wicker. Their warmth is replacing the coldness of white and chrome. Wooden cabinets, countertops, accessories in trendy, contemporary designs are going to see a major revival in the next year. Modern homes are seeing an increasing revival of defined cooking spaces, where there is a clear demarcation of the cooking from the eating space. Open plan living has had its day in the sun and homeowners are finding the idea of a larger deconstructed space very disorienting. 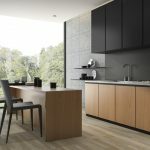 Flexible half walls in transparent glass, semi-storage walls that separate the dining area from the kitchen are all being adopted in line with this trend. Do you know of any trends you foresee for the coming year? Do comment below and we’d love to hear of anyone we missed.